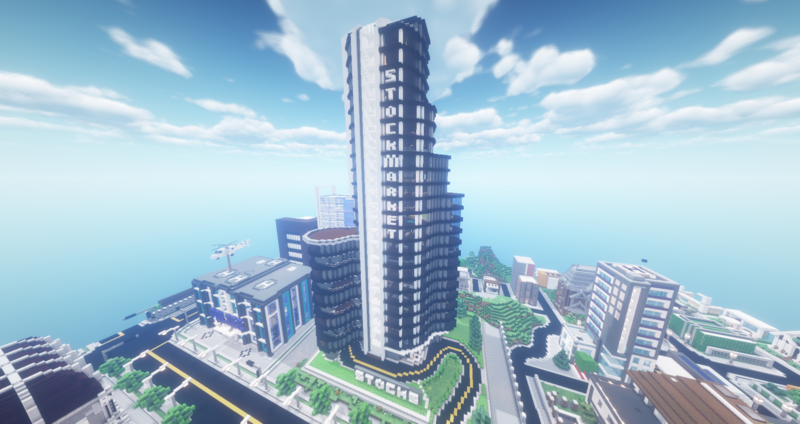 /warp stock has been released! The stock market reflects the real life stock market. Look around the first floor for more information on how to purchase/sell stocks! Side note: The second voting link has been fixed & a couple optimizations were made for less lag. Time to make it big on stocks! Have to check out the build! It’s looking really good, and we have the second voting link back.. ahh!